For those of you who have purchased my one-of-a-kind Jeep Mighty FC model, you’ll be happy to know that I released the “Expedition Kit” addon model for it. Download it for free here! 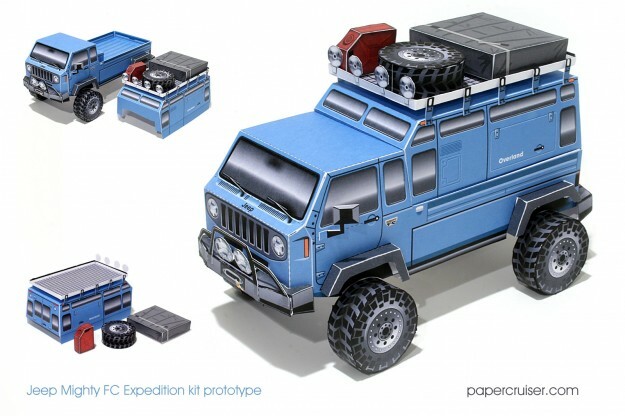 Jeep Mighty FC Expedition Kit – a free download on this website!